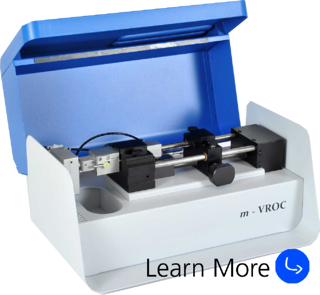 Hosted by Technical Specialist, Dave Fox, this webinar will show a brief demonstration of the m-VROC® viscometer. 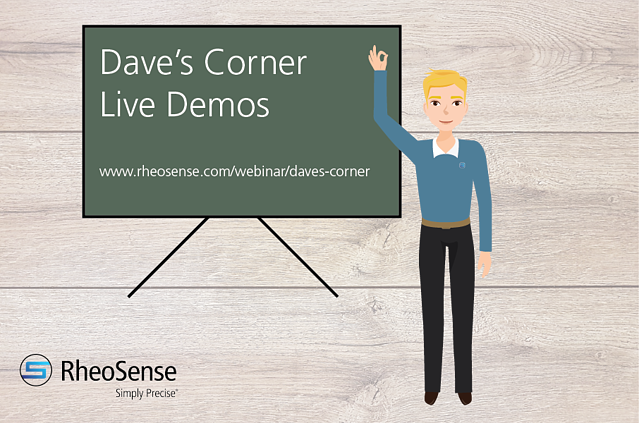 Learn how to use small sample sizes and see the different configurations that can be plugged with the viscometer! If you would like to see how to use m-VROC®, attend our webinar! Also interested in automating your measurements? Find out more below!